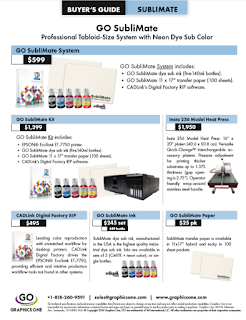 News Regarding the Digital Imaging Industry and Graphics One's (GO) Products and Solutions 1-818-260-9591 or sales@graphicsone.com. GO NeoTack--How Does Tack Work? Laser vs LED: What Is the Difference? Large Format Heat Press 30"x40"
Roland LEF-20 and DCS 1024UV.